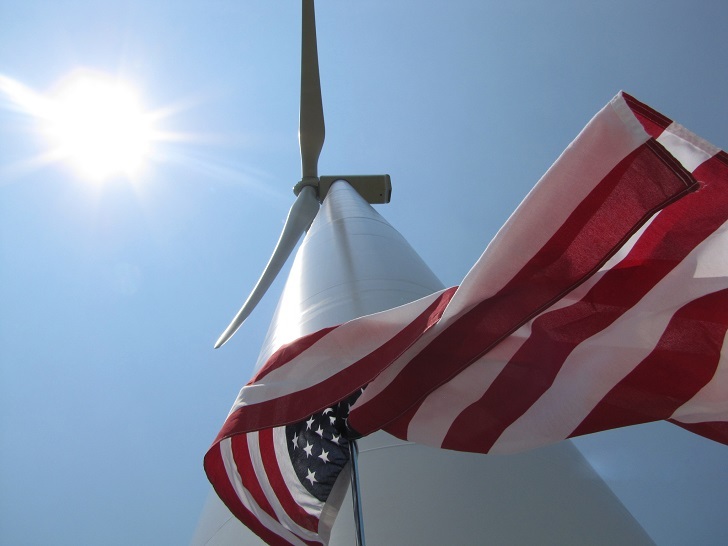 Since President Obama took office, wind electricity has increased threefold, and from 2009 to 2013 wind represented 30 percent of new electricity generation in the United States, according to a White House summary of the report. The U.S. ranks first in the world in wind power generation with 4.5 percent of total electricity—enough energy to power 16 million homes. 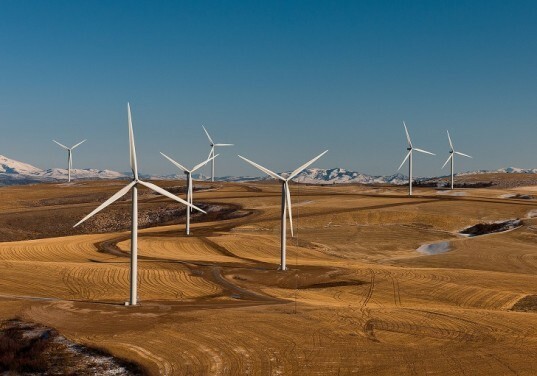 Utility-scale wind energy plants are located in 39 states, supporting more than 50,000 jobs. Other key benefits from increased wind energy generation by 2050 include projected cost reductions of 37 percent and consumer savings of $280 billion; combating climate change by avoiding more than 12.3 billion metric tons of carbon pollution cumulatively; saving approximately 260 billion gallons of water; and approximately $108 billion in savings in healthcare costs and economic damages.